What Is Happening In The Global Markets, And How It Is Affecting Us? What Will Be The Outlook & Stock Picks? Where Should We Be Putting Our Money? When Should We Be Safeguarding Our Money And When Should We Be Investing? 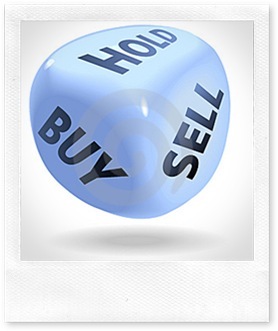 You will learn and get the best trading and investment strategy updates. Admissions are FREE for the above seminar and FREE refreshment will be provided. Do take a time to attend this talk. On that day, Affin Investment Bank, will introduce Affin Investment Online Trading Portal, Affin Bank Conventional & Islamic Mortgage, Unit Trust, Deposit, Corporate & Investor Products & Services. You are more than welcome to bring along your friends or relatives to this event. This entry was posted on Wednesday, December 1st, 2010 at 8:28 am	and is filed under stock market. You can follow any responses to this entry through the RSS 2.0 feed. Both comments and pings are currently closed.